Birds can be found living in the marine environment. Some birds can adapt the water. Some of them are gannets, penguins, albatross, and auks. All of them are called the seabirds. Most of them spend their live in the ocean. However, you can find the gulls living in the inlands. When we talk about the sea creature, we should never forget about the fish. This animal can be found easily in the ocean. Talking about the anatomy, Fish has operculum, a two chambered heart, eyes, fins, scales, swim bladder, secretary cells and lips. Get facts about sea cucumber here. The gills are the important body structure which enables the fish to breathe the extracting oxygen from the water. The fish will be stable to swim inside the water for it has fins. Fish are separated in two main categories. Both are Elasmobranchii and Teleostei. Talking about the species of fish, only 32,700 of fish species have been classified and described. Actually there are still many fish in the world which have not been described. 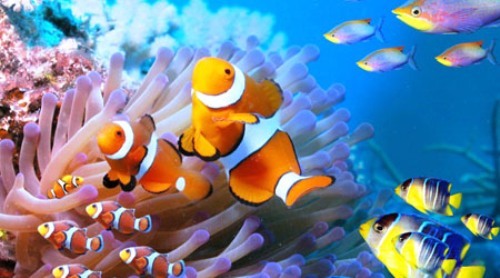 More than 60 percent of the fish in the world come from saltwater. Check facts about sea lion here. 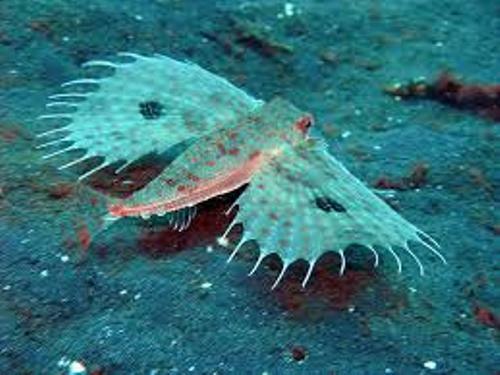 Besides fish and birds, you can also find invertebrates living in the sea. They make up large portion of the animals live in the ocean. 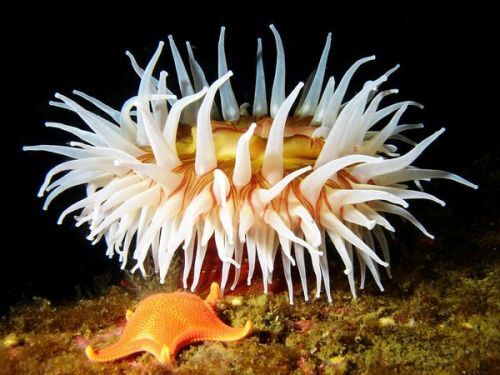 Some invertebrates that you can find in the sea include sea anemones, jellyfish, octopus, squid, Annelida, shellfish, phyla Platyhelminthes, Nemertea, sea squirts, Chelicerata, Sipuncula, starfish, Echiura, Crustacea, Phoronida, Chaetognatha and Bryozoa. 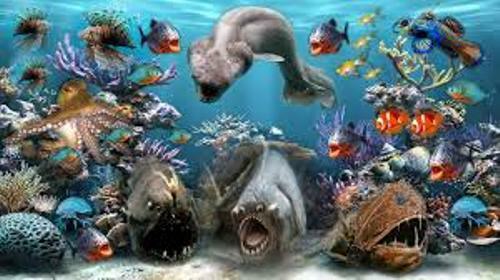 The sea creatures included in Sirenians are the extinct Steller’s sea cow, dugong and manatees. The marine animals included in Cetaceans are blue whale, humpback whale, baleen whales, sperm whale, Dall’s porpoise, blue whale, gray whale, and dolphins. The examples of marine animals in sea otter are badgers and weasels. Pinnipeds include walrus, sea lions and seals. 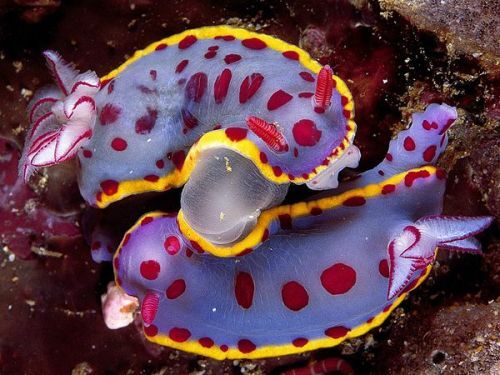 Are you impressed reading facts about sea creature?